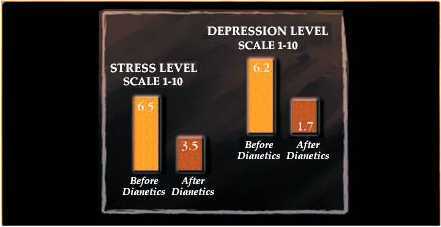 When you hear that using Dianetics technology can enable you to live a better, happier life, it isn’t exaggeration. 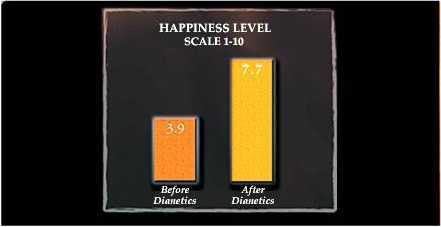 Asked to estimate how it had affected them, users said on a scale of 1 to 10, that Dianetics increased their personal level of happiness from an average of 3.9 on the scale to 7.7. Celebrity Centre International What Is Scientology? 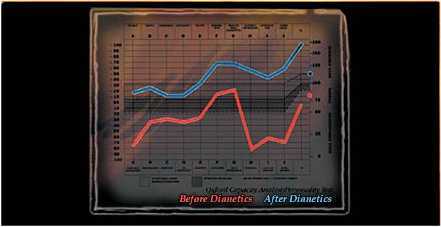 Scientology Fundamentals What Is Dianetics?